The franchise industry keeps growing and growing, and women want to be a part of it. By 2016, there were an estimated 11.3 million women-operated-businesses in the United States alone, employing over 9 million people and generating over $1.6 trillion in revenue. In fact, women own more than 21% of all franchise businesses. Moreover, about 2/3 of franchise enterprises have a woman at the top. In a recent survey by the Franchise Business Review, 90% of women responded they enjoyed operating their businesses. With this in mind, we want to share some tips for women seeking franchise opportunities. As women seeking a franchise opportunity, it is imperative to understand that you will be going into what has been a traditionally male dominated industry. Even though there are many successful leading female franchise owners, you might encounter a large percentage of men at the top. Potential female franchisees should become networking experts. 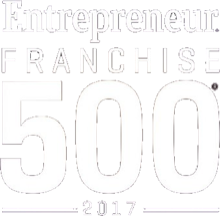 You must be able to connect with industry leaders, other franchisees, your potential franchisor, and even potential loaners. When you become a networking expert, you can tap into conversations that can lead to a new business opportunity, for example. 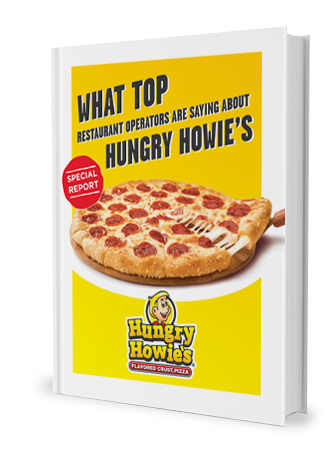 Owning a franchise means you have to be able to adjust your lifestyle and current obligations, at least at first. Franchising is one of the very few business opportunities that grant a fully customizable work/life balance. However, a franchise that functions under a seasonal schedule might be a good starting point for women seeking franchise opportunities. Seasonal franchises are an excellent option for parents, as they allow more time to spend with family. This goes without saying, but certain female-oriented franchise opportunities, especially the ones that promote working from home, can pose a scam risk. Before you sign any agreements, make sure you consult with a franchise attorney. Also, do proper franchise research, seek out as much information as you can about the franchise opportunities in which you are interested. Reaching out to the franchisors can help you assess the legitimacy of a business. 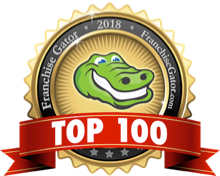 You can also reach out to other franchise owners for feedback. You must assess your finances before jumping into any business opportunity. Think about how much you are willing to invest. How high (or low) is the required initial investment? Do your current finances meet the franchise requirements? How can you meet these requirements? While looking at your financial situation, you also have to research loans or private grants available for women. Women empower women, and with so many associations out there that help women start their own businesses, there is no reason why you should not join. Associations provide exclusive access to women-oriented resources for which you may qualify. Make sure to take a look at the different franchise women's associations available and join them to enter the franchise community. In the end, is all about finding a franchise opportunity you’re passionate about. Pick a franchise that shares your values and where you can see your leadership style blending in seamlessly. Take your time to study the franchise opportunity being presented to you, ask as many questions as you have, and take the time to assess the opportunity and make an informative decision.